SAN FRANCISCO, MARCH 18, 2013 – IObit, one of the world’s most prominent system utilities developers, today announces that its Advanced SystemCare ranked #2 on CNET’s annual list of top downloaded products in 2012 for the Utilities and Operating Systems category. 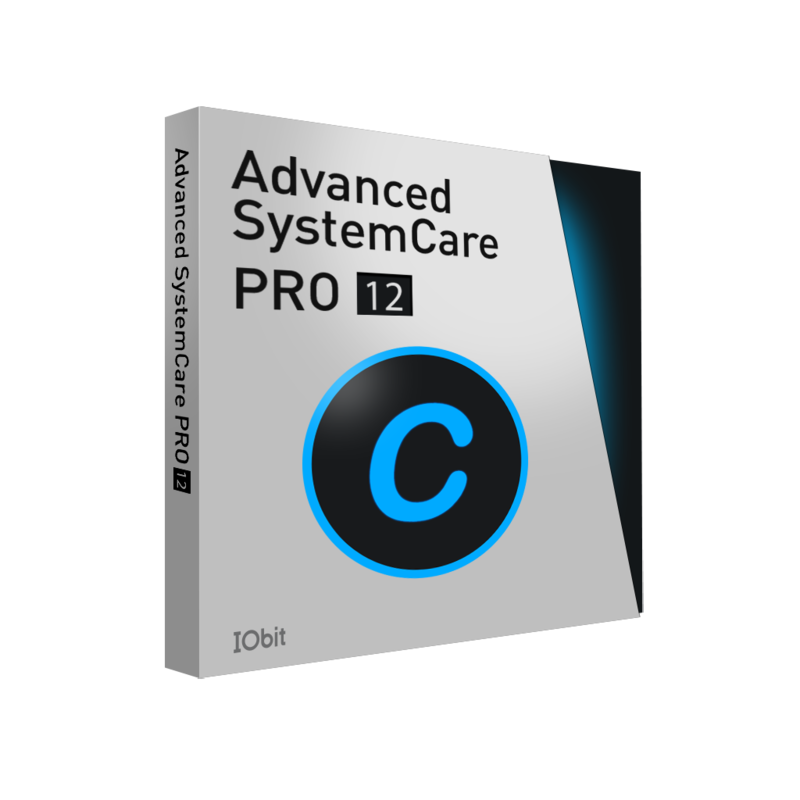 With more than 14 million total downloads, IObit’s Advanced SystemCare also holds the sixth place in the list of most downloaded Windows software programs. CNET Download.com, one of the most popular and authoritative download sites in the market, ranked programs based on the number of downloads of each application from January 1, 2012 to December 14, 2012. More details can be found at http://download.cnet.com/Windows-Top-10-of-2012/. On October 17, 2012, IObit released their blockbuster Advanced SystemCare 6, which brought an incredibly powerful and easy-to-use system utility software with a fresh user interface. Advanced SystemCare’s ranking on CNET’s list was driven by the global popularity of this groundbreaking new version. Founded in 2004, IObit provides consumers with innovative system utilities for superior PC performance and security. IObit is recognized as an industry leader with more than 100 awards and 150 million downloads worldwide.